It's been a long time since she came around....been a long time but she's back in town! 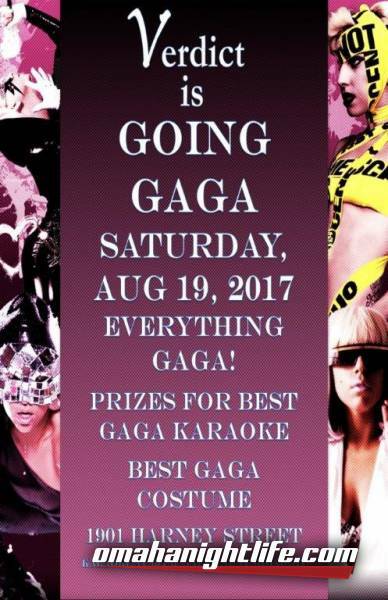 Everything is GAGA at The Verdict Bar & Grill, Saturday night, August 19, 2017. 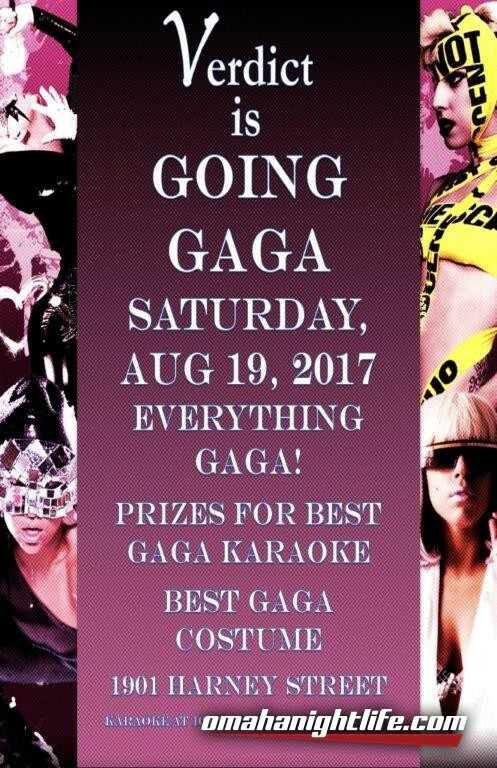 Midnight Prizes for best GAGA karaoke performance and best GAGA costume. Show your 2017 Omaha GAGA concert ticket and receive 10% off your bill. Doors open at 4pm and karaoke starts at 10pm til 2am. 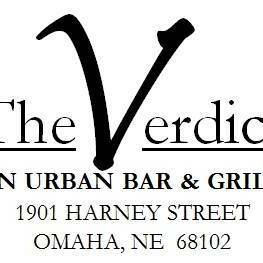 Get your GAGA on Omaha and come visit everyone at The Verdict Bar & Grill. Could the Lady herself pay a visit? ...anything is possible at The Verdict Bar & Grill.